Millbrook House was built by Edward Prichard and the Prichard family were Quakers and well to-do tanners. Their descendants lived there for many years and Dr. James Cowles Prichard (1786-1848) was born there. Dr. James Cowles Prichard qualified as a doctor in 1810 and went on to be an internationally renowned doctor of diseases of the nervous system. 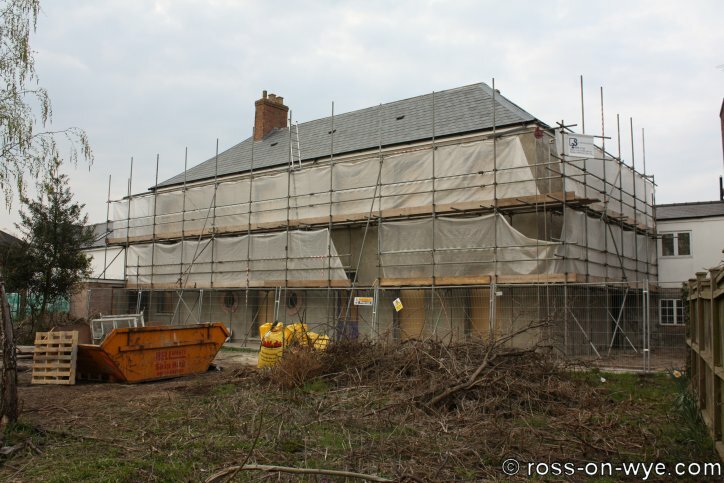 Millbrook House has been empty for many years until in 2009 it came up for sale and planning permission has been sought (SE093257/F & DMSE/093257/F) to convert it from single detached residential dwelling to create 4 no. residential apartments. 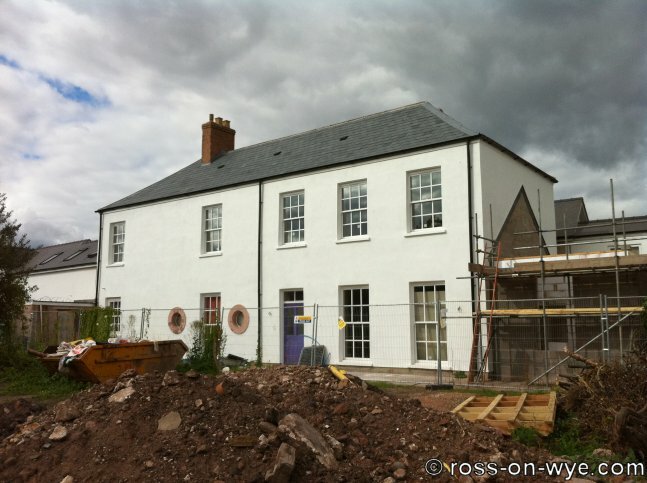 The exterior of the building has been tidied up and painted. 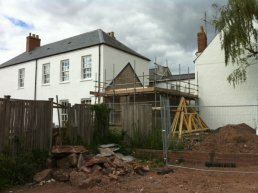 Construction of a small extension on the end of building is underway. 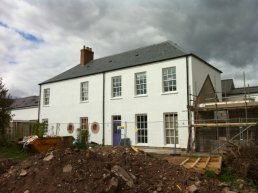 Millbrook House has had its roof redone and is in the process of having the exterior and interior renovated. This is Millbrook House before any works have been carried out on it.